Savi Maurizio Furniture | Merry Christmas & Happy New Year! A Very Happy & Healthy Christmas and a Happy New Year. May peace, love, laughter and kindness surround your home and family. We look forward to seeing you all again in 2019. 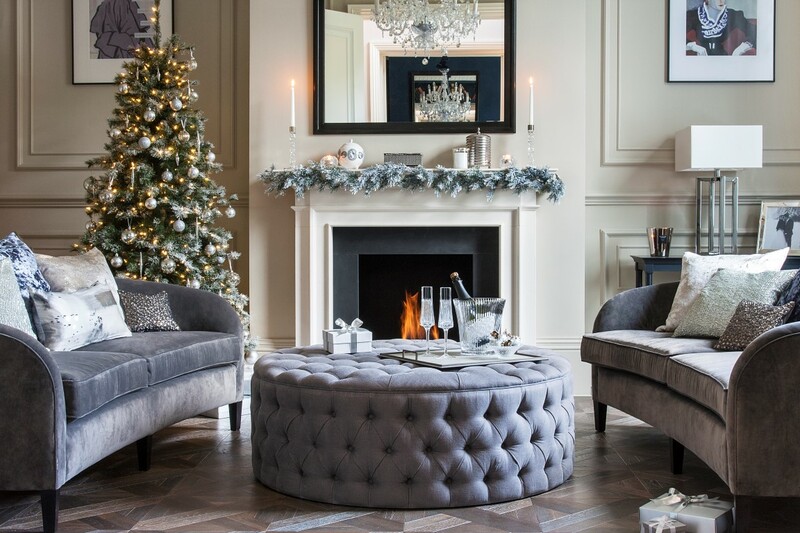 * Our Showroom will be closed from Monday 24th December and will re-open on Monday 14th January 2019.